So we created topical guides to help. This series of PR Pitching kits was originally created to help content managers/owners pitch their stories to the most relevant influencers. They are part of a greater search engine marketing (SEM) campaign that was refreshed quarterly according to the most popular seasonal themes. 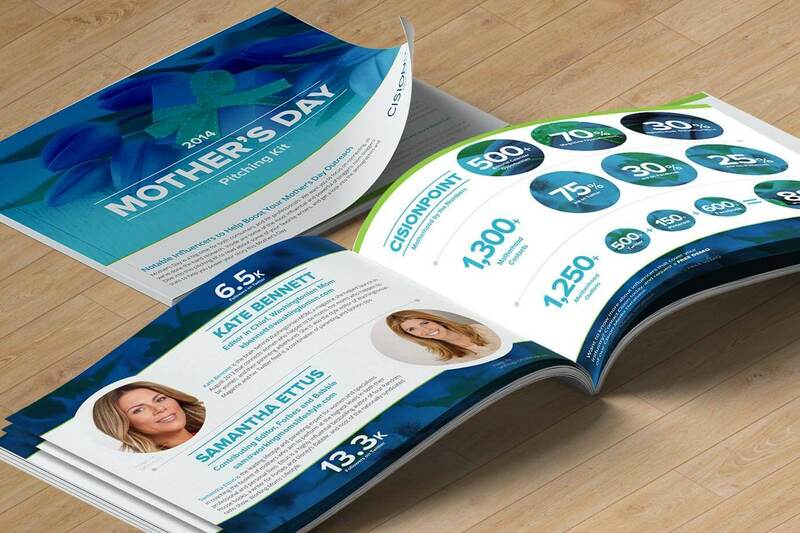 I redesigned the look and feel of the campaigns in 2014 to create a more modernized aesthetic with the goal of appealing to a larger audience.